Well, that's one way to rack up a post count. and i appreciate this a little more than the banal , "nice" "upz " and the like la. maybe names on the photos? OK ... 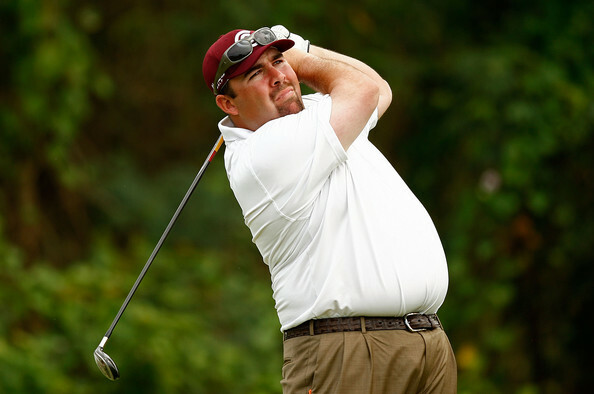 Noted ... How about coming up with a list of "Öut of Shape" pro golfers? not against you selling. just appreciate the more thoughtful posts and beautiful pics variety. Bro turbo who u have in mind from GR? No lah, bro ... I am referring to pro PGA golfers ... E.g. Angel Cabera, John Daly, Phil Mickelson, Jason Dufner, etc. I'll start the ball rolling.. He is currently edging twrds the fit list right?